Imagine the burst of flavour the first time you taste honey gathered from a beehive you’ve started. The sweet sensation and aroma, plus being part of the effort in helping the bee population. This hive of activity begins with the proper selection of beekeeping equipment. Would you like to explore this tasteful hobby? Read on. This article shares what you need to know about the equipment you’ll need for your first hive. Your choice is largely determined by budget and resilience. Technically, you could harvest from your hive with little to no protection. But, this isn’t ideal since honeybees aren’t happy with you disturbing their hive. The woodware is the wooden boxes and raised platforms you’ll use to house and manage the beehive. Each box contains slides housing combs made of wax or plastic. Though, one may choose to use hollowed logs or baskets for their bees. 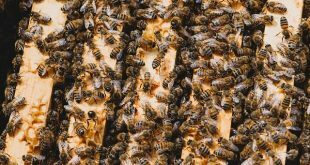 Your type of beehive will dictate its foundation. Some beekeepers choose to use foundationless frames. These produce greater yields but are easily damaged during the harvest period. Bees will select one of these boxes as their brood chamber. You may choose to modify this box to prevent the queen bee from exiting the chamber. The woodware is a simple DIY project requiring untreated planks of wood and a handful of nails. A basic box is framed and finished. Openings are added to its sides along with a removable top to insert/remove frames. Wood or polystyrene are typical box materials. They need a small effort to set up. But, includes everything needed to begin beekeeping. You may opt for a commercial product containing the essentials. But, with small modifications such as automatic honey harvesting. These, of course, come at a higher price for their convenience. These tools have a flat edge on one side to scrape. The other size may have a hook-like end to help with prying. We recommend the Mann Lake HD584. A smoker houses a flame or burning coal and set with a combustible material. A beekeeper will pump smoke into the hive to make bees docile. Once bees are docile, they become manageable during harvesting or check-ups. We recommend the Goodland Bee Supply – 11inch Smoker. A bee suit slips over clothes to prevent beekeepers from being stung. The mesh veil covers the face without blocking their view. Or, beekeeping jackets are available to cover the top-half of your body. You may opt out of using the suit or jacket in place of thick clothes and a makeshift mask. But, it’s not recommended for beginners. Thick gloves come with most beekeeping suits. Though, you’ll find alternatives in the gardening section of your local hardware store. We recommend the Natural Apiary Beekeeping Suit. An extractor is a metal container used to separate honey from comb(s). A basket holds the frames. A motor or hand crank spins the frames to pull the honey out of the comb(s). This item does not damage the comb/frame allowing you to reuse them again and again. We recommend the Honey Keeper 4-Frame Extractor, although take a look at our Top 18 Best Honey Extractors article for more choices! The previous section detailed essential items to create and set up a hive. There are other items you may choose to buy to make the experience easier. There isn’t much reason buying these items unless you’ve shifted toward production. Or, if you need to reduce processing time. Though, they’re available for your convenience if need be. Taking up beekeeping as a hobby a challenging experience. We saw a loss of 44% of the United States bee colonies between 2015 and 2016. The unexplained losses may have you on edge about investing in beekeeping equipment. 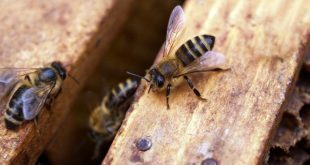 Beekeeping is exploding in popularity despite the bad news. Lending a helping hand to nature — while getting honey — is worth it for many. Consider purchasing your beekeeping equipment from professional beekeepers. 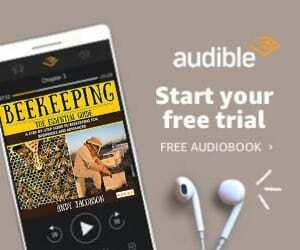 We welcome you to explore the beekeeping equipment offered through EbeeHQ. Here, you’ll find the necessary items to begin this rewarding hobby. Plus, learn a ton about bees while you’re at it! We also offer beehives for sale, too. This way you can get set up and begin your colony all in one go! Want to hear something interesting? Most honey bought in grocery stores isn’t honey — it’s adulterated and watered down. Imagine, to your delight, being able to taste real honey (possibly for the first time!). Beekeeping equipment is inexpensive if you choose beehive starter kits. DIY options are available with the right ingenuity; used equipment is a big no-no. Commercial options are available, too, for those anxious to begin their new hobby. Those with patience will find themselves enthralled. The taste of real honey, made in a hive they’ve nurtured, is weeks/months away. A time that’ll quickly pass with the fun had while beekeeping. 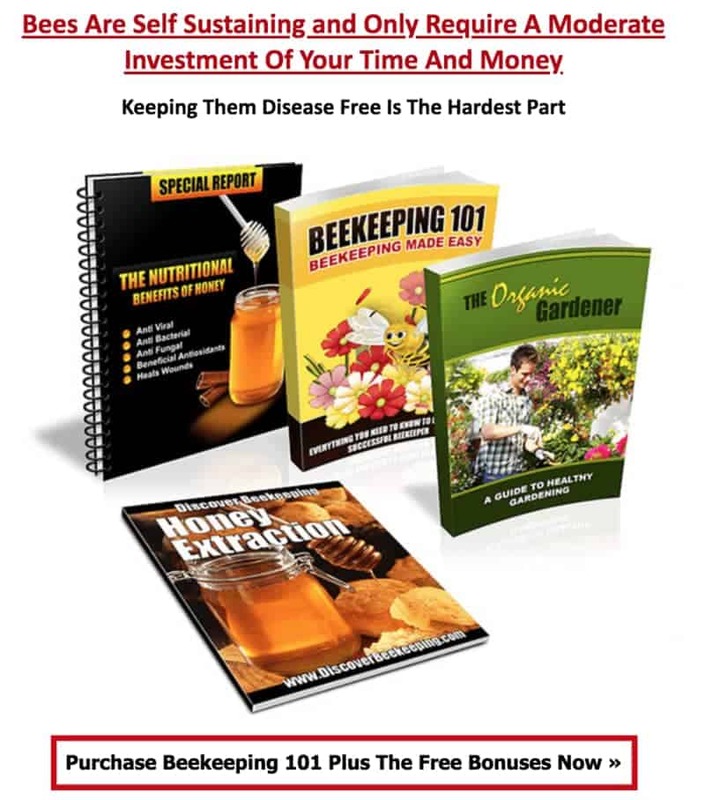 Think beekeeping is for you? Join our community and buzz about your foray into backyard beekeeping. Leave a comment, below. 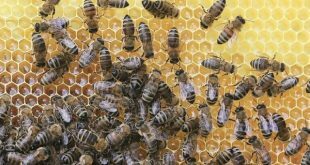 Previous Types of Beehives: Which One’s Right for You?